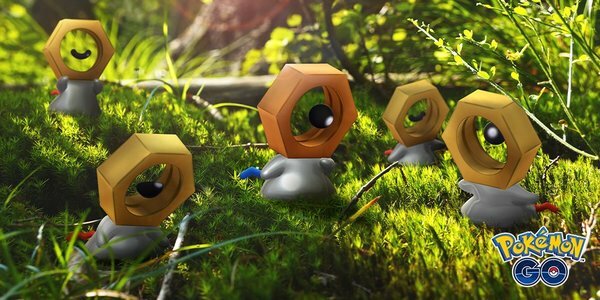 Niantic has rolled out a new update for Pokémon GO on Android, bringing the game up to Version 1.109.0/0.141.0. This update offers bug fixes, including the ability to trash Premium Raid Passes. Unfortunately, this update also introduces a new bug, which completely breaks friend lists. Another update is likely to roll out quite soon to fix this issue. Get in on registration early! Planning to attend Pokemon GO Fest Chicago 2019? If so, you can register for tickets right now! All you have to do is open up Pokemon GO on your phone and visit the Events section of the game. If you need more specific details on signing up for the event, you can check out the info page right here. 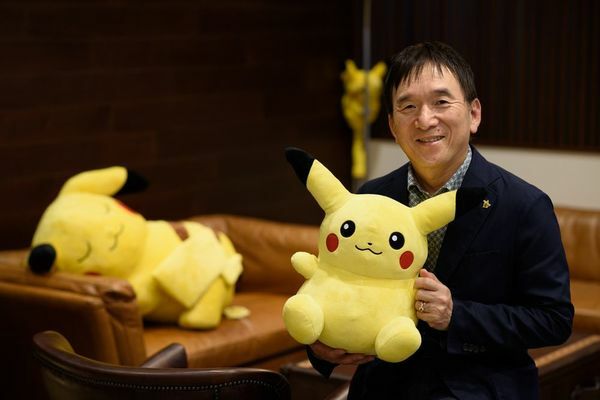 The first official Pokemon GO Safari Zone event in Singapore is a huge hit! It's estimated that 100k people will attend the event throughout its 5-day run. As you can see in the footage above, there are plenty of fans eager to check things out and get in on some great Pokemon catching! The Pokemon GO Safari Zone event is hitting Singapore this weekend, but the whole world is getting in on some of the fun! 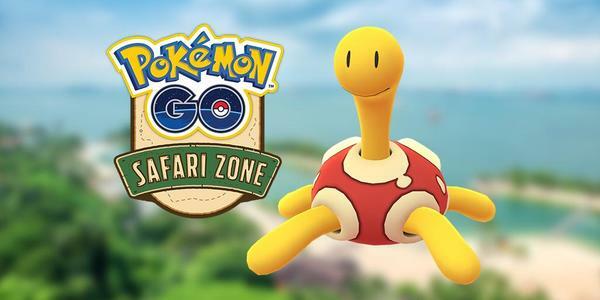 Running April 20th at 6 AM to April 21st at 10 PM, Shuckle will be spawning in-game. On top of that, there should be some Shiny Shuckle running about, so good luck on tracking one down! 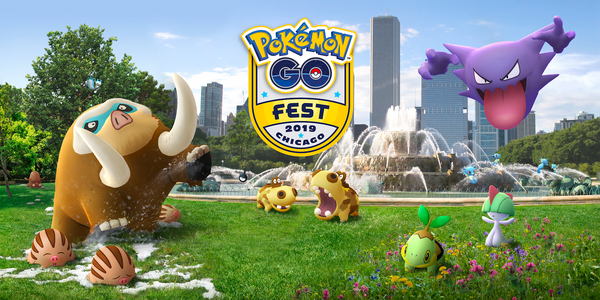 From player safety to weather patterns to hotel costs, take a peek inside Niantic HQ as the Live Events team selects a host city! 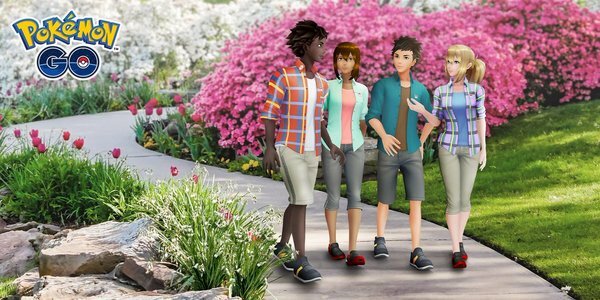 Do you think your city has what it takes to host a Niantic Live Event in 2020? If so, post your suggested city park to Twitter or Instagram with the hashtag #NianticLive2020 and tell us why you think it would make for a great event. 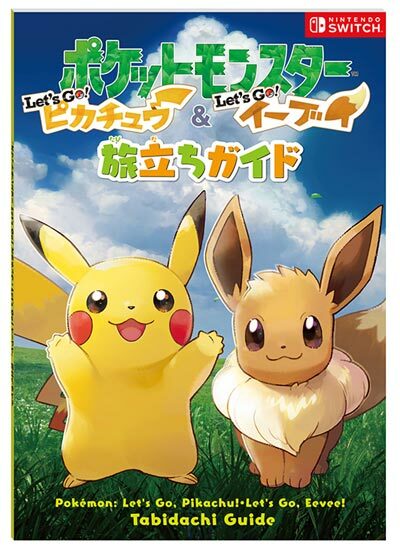 A world of Pokemon GO events! 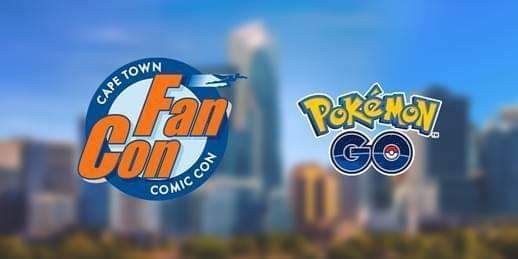 Pokemon GO fans will want to have their phones at the ready when they attend Fan Con in South Africa on April 27th and 28th, 2019. 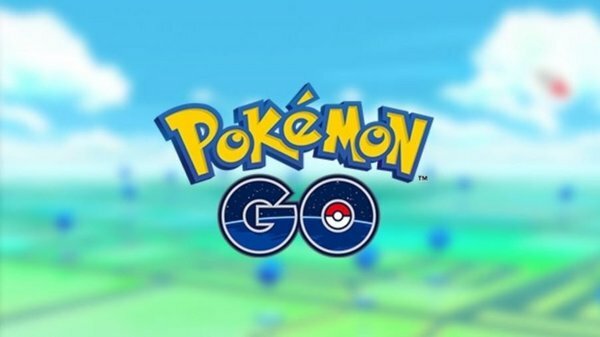 During the event, Pokemon GO players can take advantage of increased spawn rates, double Stardust, and 4-hour Lure Modules. 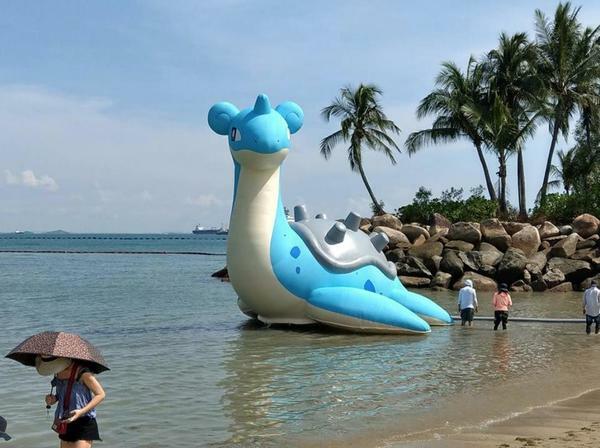 We shared some news about Pokemon GO Safari Zone Sentosa the other day, and mentioned that the event would be the debut for a massive Lapras inflatable. At the time of posting we didn't have a picture of the inflatable, but today we do! You just know someone is going to try and ride that thing far off into the sea.